It's a great month for wildcrafting here in PA. We've been gathering early plants throughout the spring but there are so many available in June. Because gas prices are so crazy, and because my yard used to be a field full of wild herbs and strawberries, we decided to let parts of it grow wild this year. We always start with a beautiful fragrant lineup in the kitchen as a reward for our efforts. 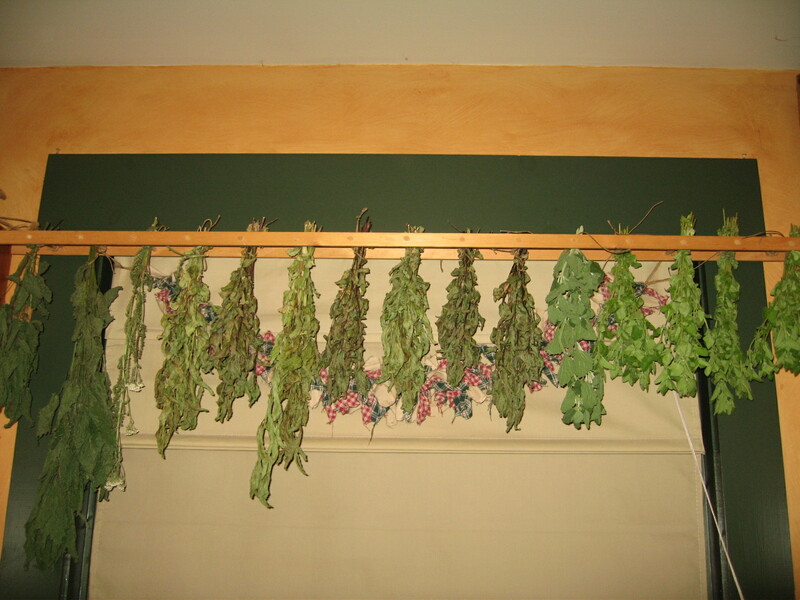 Then the overflow goes to the attic to dry for later use in herbal remedies. 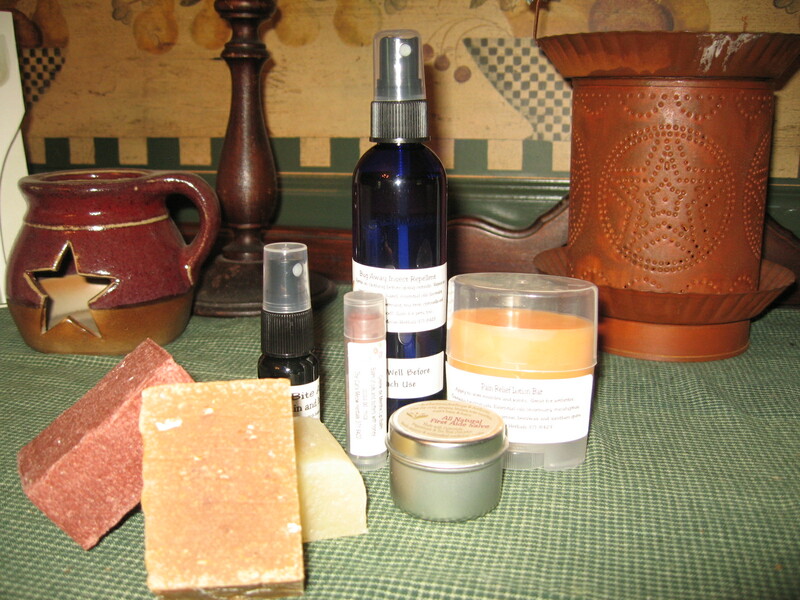 You can read about our herbal adventures on the Herbal Medicine Chest page and various posts. Use the search box to help you. Here's what we've been gathering from field and garden this month. Stinging Nettle - One of my favorites. It's a good source of iron and vitamin C which helps the body absorb the iron. The synergy of these two help to clear the body of uric acid crystal formations. Also used for arthritis. Nettle is astringent and tonic. The "sting" is caused by an allergic response to the formic acid and histamines found on the tiny hairs that cover the stems. While causing a bit of a burn and possible whelts, the practice of "urtication" with the fresh plants is harmless and a quick way to use the healing properties of this plant. Makes an excellent tea. Yarrow - The leaves are astringent and promote clotting making this herb valuable on the trail. The astringent/tonic properties make it helpful for clearing the blood and aiding in menstrual problems, digestive issues, excess fluid, reducing fevers. Also anti-inflammatory. It's everywhere right now! Cleavers - Best used fresh as a juice, poultice or tea, this wild herb is a blood purifier and diuretic. Can also be lightly steamed and eaten like spinach. 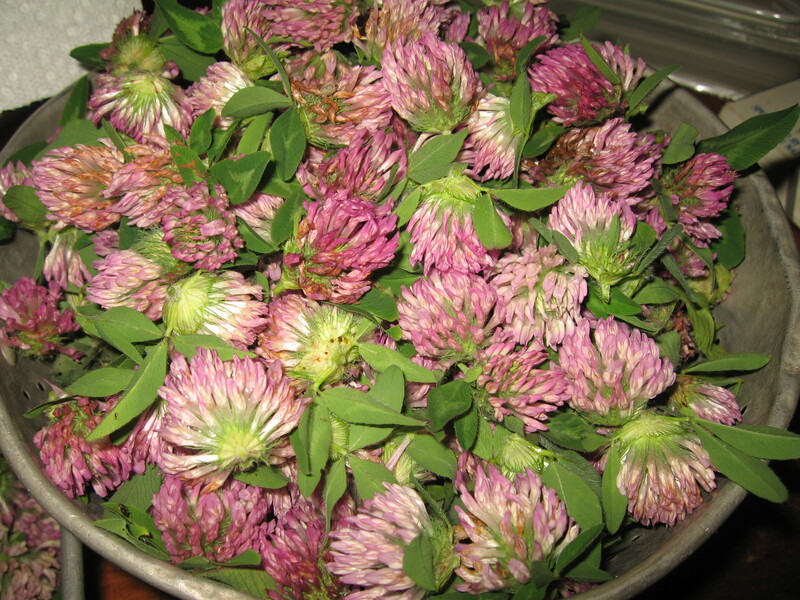 Chickweed - my all time favorite used for healing irritations, and eczema. Diuretic and cleansing tonic. Also a "drawing" herb. Good in salads. Plantain - a wonderful healing agent for wounds and sores. Producer of the well known phsylium seeds used for bulking laxatives. Great for bee stings, hemorrhoids and sore throat because of its astringent healing properties. or as a tea for washing wounds. 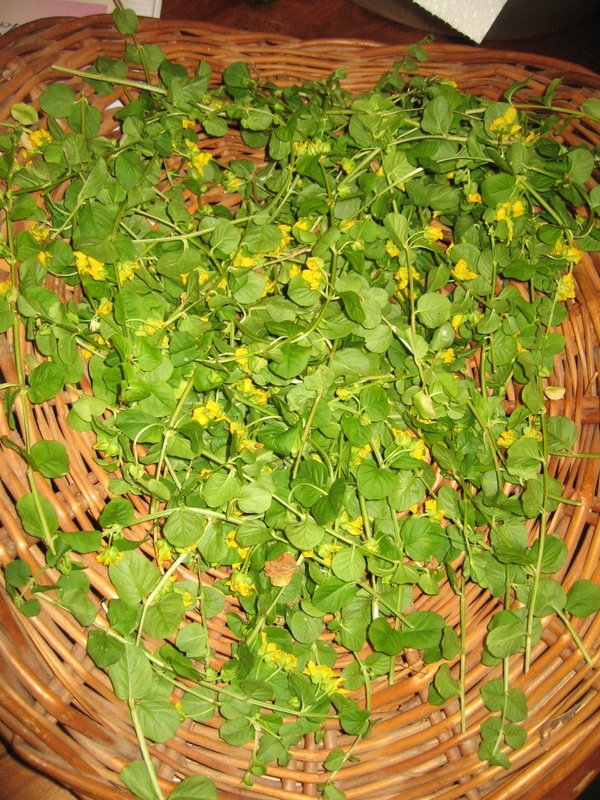 Tea made from the leaves and flowers is helpful for treating diarrhea according to the Natural Medicinal Herbs website. Roses - I'm updating my rose water post with pictures of this years harvest. 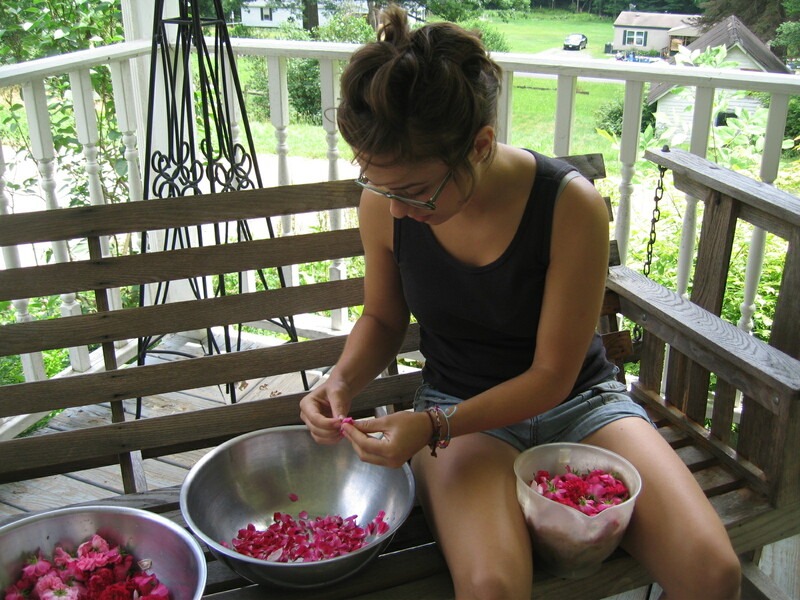 Go there to learn to make your own rose hydrosol. My daughter made up a crust. Use your favorite. 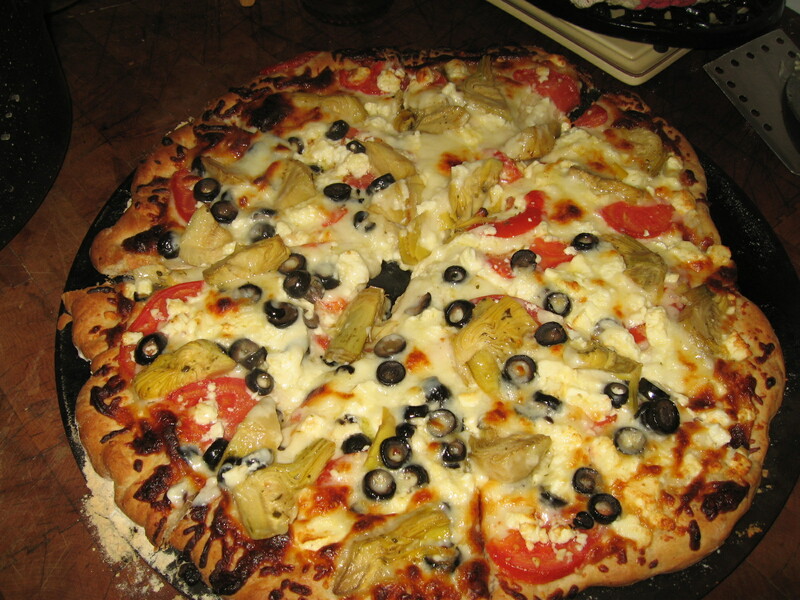 Then she spread a little olive oil over the crust. The restaurant version included purple/red onions but not everyone at our ouse likes onions on pizza so we didn't use them this time. It was yummy and gone in a hurry! It's the newest thing! An Etsy style shop for herbal products! 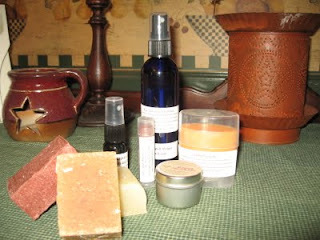 Check it out and enter the giveaway @ http://mountainroseblog.com/poppyswap-giveaway/ . Be sure to visit the Poppy Swap site @ http://www.poppyswap.com, too! Some of the nicest folks you'll meet are those who blog about things you love. The Hearth and Soul Blog Hop is 1 year old. Hop on over and join in the fun with all kinds of bloggers hopping on the bandwagon weekly to share what's cooking on their hearth or brewing in their soul. They're giving away prizes that you'll want to sign up to win. Have fun ~ and Congratulations! to Alex and all the folks who sponsor the Blog Hop! Thanks for sharing the love! Well, It's finally here...not that I've been in a hurry to reach this milestone in my life. Today is my 50th birthday and the 1 year anniversary of The Woodwife's Journal! Looks like I made it to my goal of 100 followers and then some thanks to the help of my blogging friends Jenny and Alex and fellow Vintage Remedies students who came on board during their 4 year celebration on Thursday! Turning 50 sounds really old but not feeling too bad so far. Blogging for a year and wondering if I could find a few people who'd like to read my herbal wanderings has certainly been a fun part of the journey. It's had it's highs and lows, but my closet blogging friend (who shall remain un-named due to the closet thing) has pulled me through some tough spots, always finding the good things. She's like that. Plus, I've met so many wonderful, supportive folks out in bloggerville that have encouraged me and as you can see, are following my blog! Who knew? When things started a year ago, I wasn't even sure what a blog was all about. I mean I blog personally in another place about pondering the meanderings of my heart and mind, but this is different. I know that God has played a very important part in what this blog has become. There's so much to learn! And what you see here is just the tip of the iceburg. I'm off for the day but stay tuned for the giveaway winners later today and new things in the weeks to come!